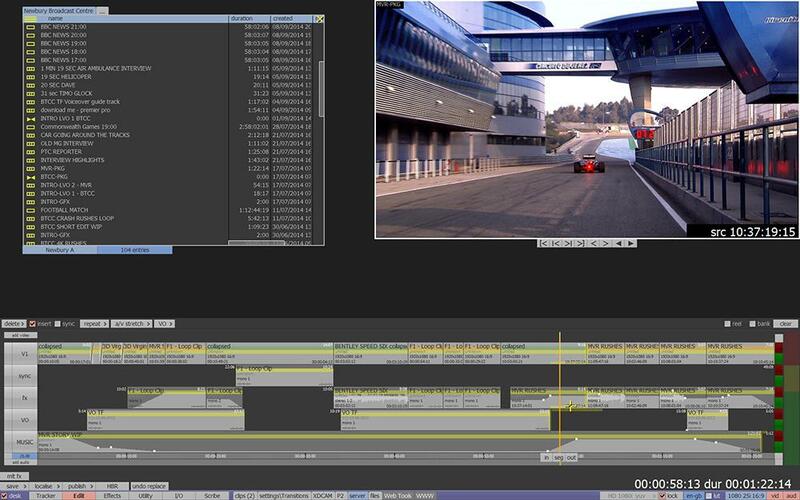 Quantel launched the software-only version of its Qube craft editor at IBC, giving Enterprise sQ customers the choice to purchase Qube as a software or turnkey system. The software Qube supports the AJA Kona 3G for full HD and SD input and output. Qube is a compressed software editing and finishing system that runs on standard PC hardware for use with Enterprise sQ fast-turnaround production systems. Qube delivers interactive working for SD, HD and Stereo3D projects. 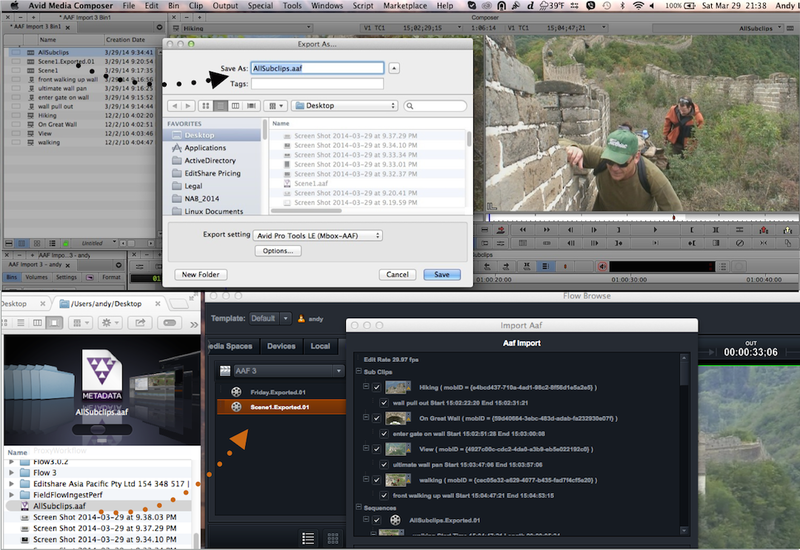 Because all Quantel editors share a common software foundation, Qube benefits from the same comprehensive color correction and finishing toolset as Pablo Rio, including conform, color, editing, effects, text, Paintbox and multi-format versioning. Qube handles the widest possible range of broadcast production tasks. Qube efficiently handles today’s digital capture formats such as XDCAM, P2, RED, Sony F55/65, XAVC, SStP, ARRI, GoPro and Canon, and will of course also edit directly with media held on the host Enterprise sQ system. File-based media can be soft-mounted or imported locally, with finished results published to the sQ server. Qube software can be operated either from a conventional keyboard and tablet, or can purchased with the Neo Nano color control panel to add complete interactivity for color correction sessions. Quantel’s motorized audio fader panel is also an option.